Choose any one weekend, or the whole program. At Camp Utopia, we've been running teacher training since 2009, and about half of our grads teach yoga classes. 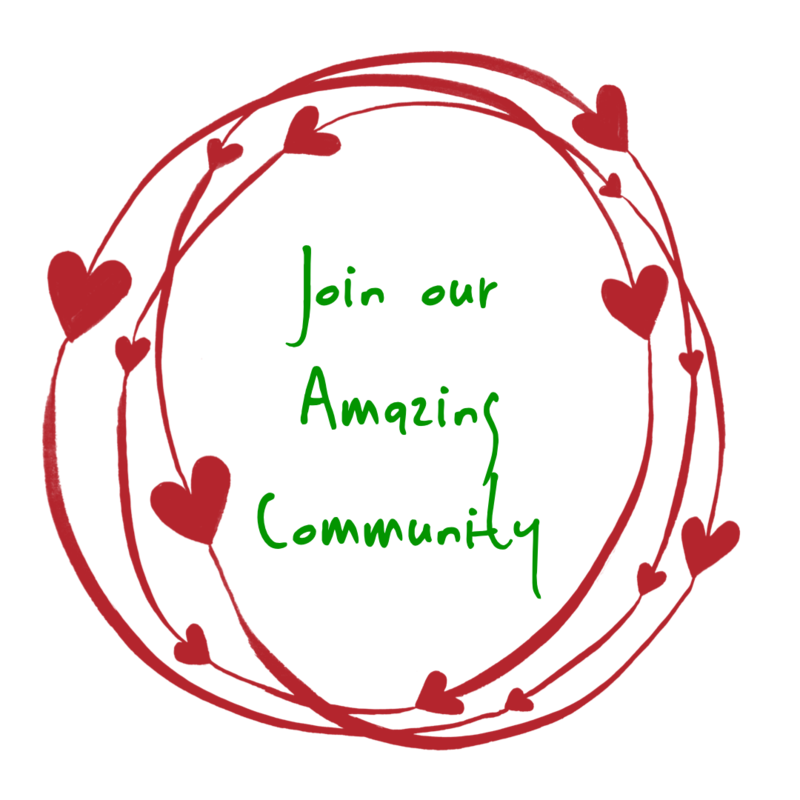 Some of the others are professional coaches, fitness trainers, massage therapists, acupuncturists, chiropractors, nurses, school teachers, physical therapists, trauma specialists and first responders. Some are taking care of their aging parents, friends, spouses - or themselves. Some are just passionate about their yoga practice, and want to know more than a mat class can teach. 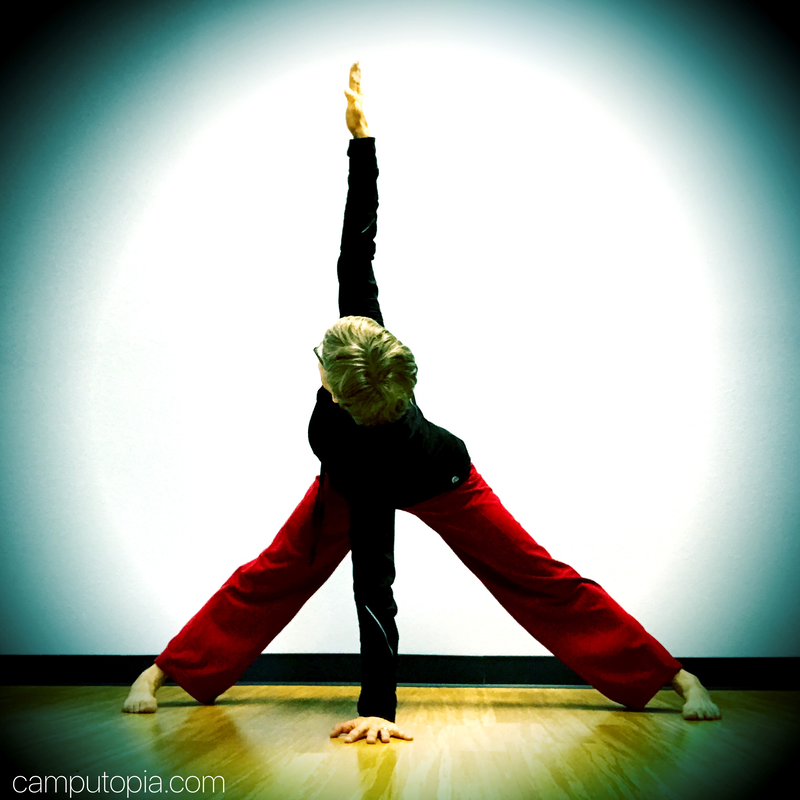 ​allowing us to dive much deeper into the body, mind, and spirit. This is the deep study into how your body works, and how to help yourself and others live with less pain. 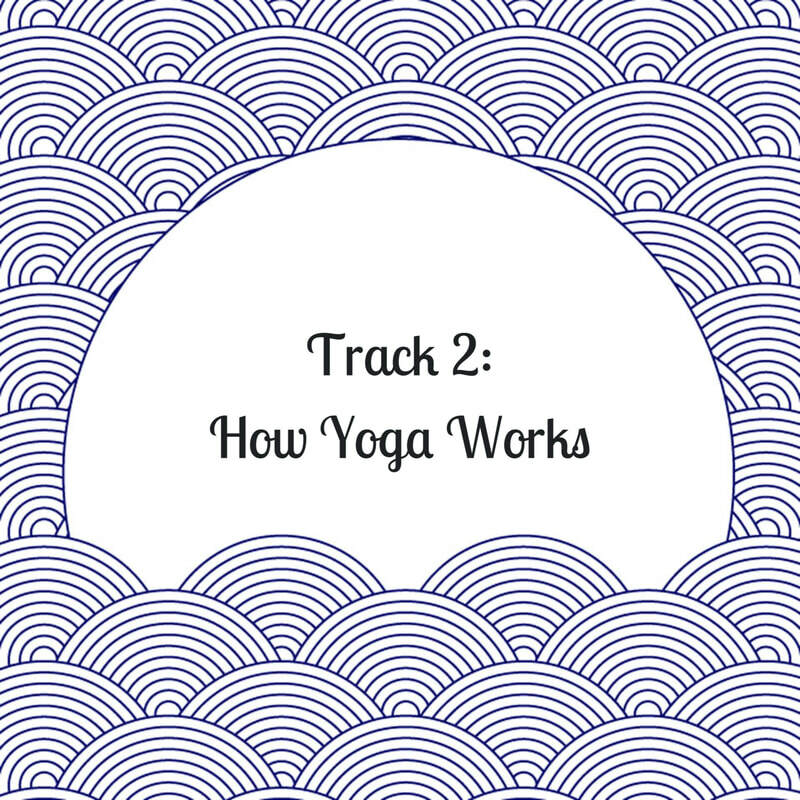 This is the deep dive into all the other things you want to know about yoga besides poses. Three weekends are intensely focused on how yoga works, from the perspective of our physical self. Our advanced anatomy program is taught with the twin goals of experience and usefulness. We believe you are designed to live without pain, and there are simple techniques to help you do that. Three weekends are a moving meditation on how yoga works on the mind and spirit. With easy to follow and lively discussions, we dive deep into the history, the philosophy, all the wonderful (and weird) things that "yogis" do to achieve a lasting sense of awareness and peace. 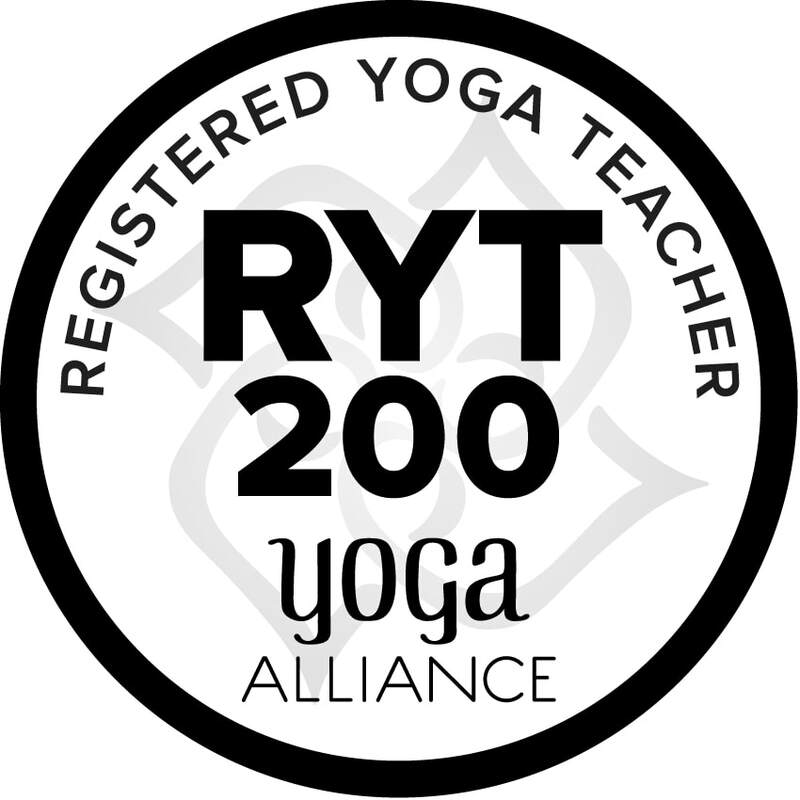 *Students can select extra hours to complete a 200 or 300 hour Yoga Alliance recognized program. If you want to take this further and complete a 200 hour program, it's easy. Both territories have plenty of additional training weekend you can add to your program. It's only $400 more: $3600 total.